Ruminate and Invigorate: Celebrating #pb10for10 in 2015! I've passed your post on to a new fourth grade teacher. I love To the Sea, a summer purchase. I need to bite the bullet and order I Yam a Donkey....along with some others. My list is growing, that is the dangerous part of this celebration! It is definitely a dangerously fun celebration!! Thanks for passing along my post. I like the mix of humor and attention to things that matter that undergird your list. That thought crossed my mind as well! I think it represents my reading life well - I always hope I can go from one end of the spectrum to the other. 2 books are on your list that I want to get to soon - the new Wendell Minor and Night Animals. I think sharing Bernice with kids is going to be so fun! 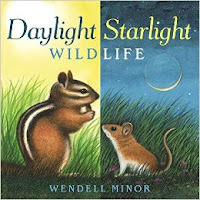 Wendell Minor's books are always among my favorites!! 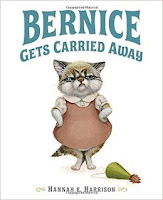 Bernice is going to be super fun to share with kids. 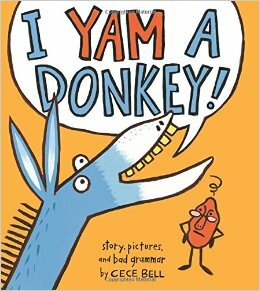 We love your list and can't wait to read so many of these titles - I Yam a Donkey looks like a great book for K-6 classrooms. Thanks, ladies! 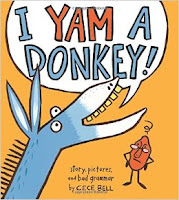 I agree - I Yam a Donkey will be a great book to span the grades. 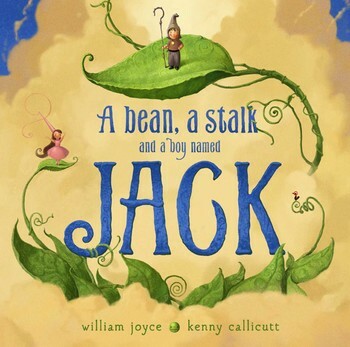 Really collection of books, and I love the idea of #classroombookaday . 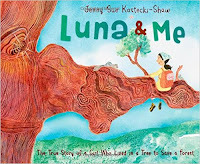 I've so much enjoyed summer #bookaday, that it is definitely something I will check out. Thanks for sharing! 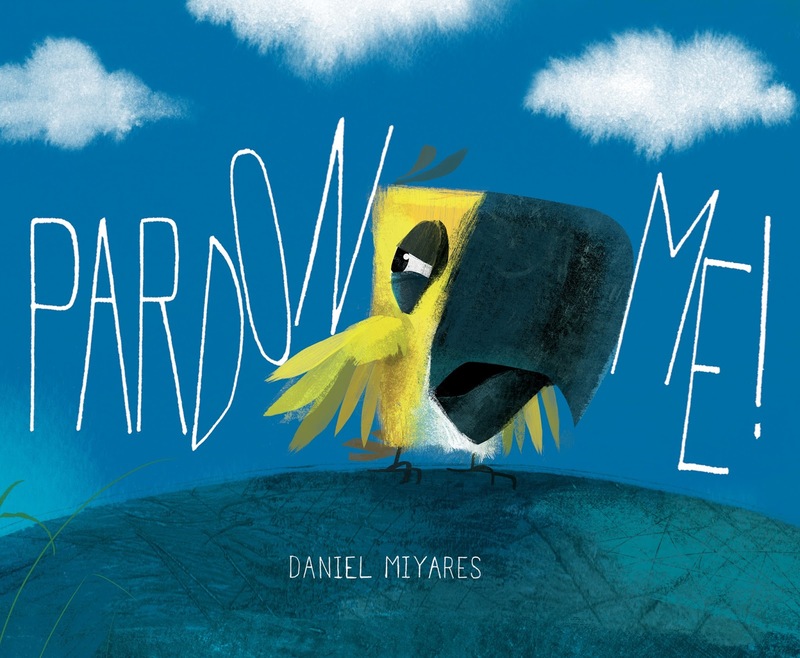 My #pb10for10 is about PB featuring diverse characters. Thanks, Katie! I'm thrilled to be sharing #classroombookaday with my 4th graders this year. Excited to check out your picks! Some beautiful choices here. 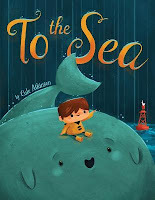 I also spent some time with Jillian at #nErDcampMI! 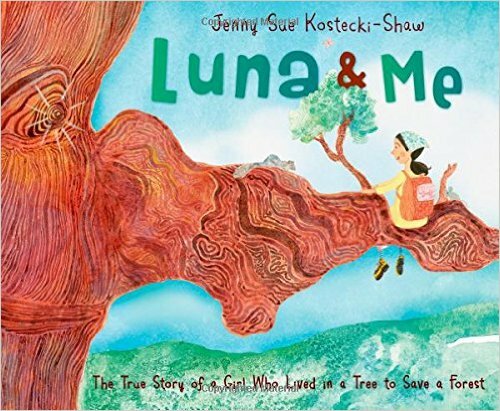 She and her love for picture books are so inspiring! Thank you, Josh! Jillian is definitely an inspiring book lover. 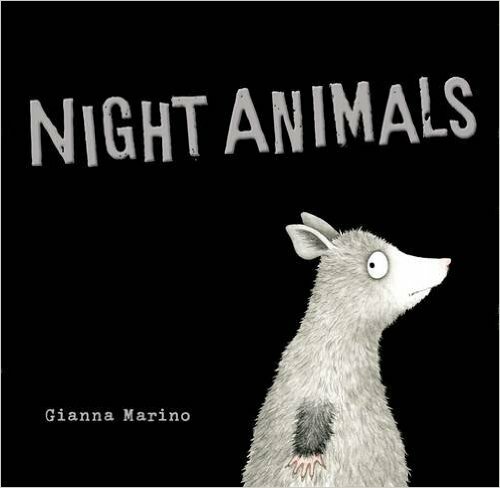 Wish I would've said hello to you at #nErDcampMI! Next year!! Love your list! I teach fourth, too, so I need to add some of these books to my classroom. 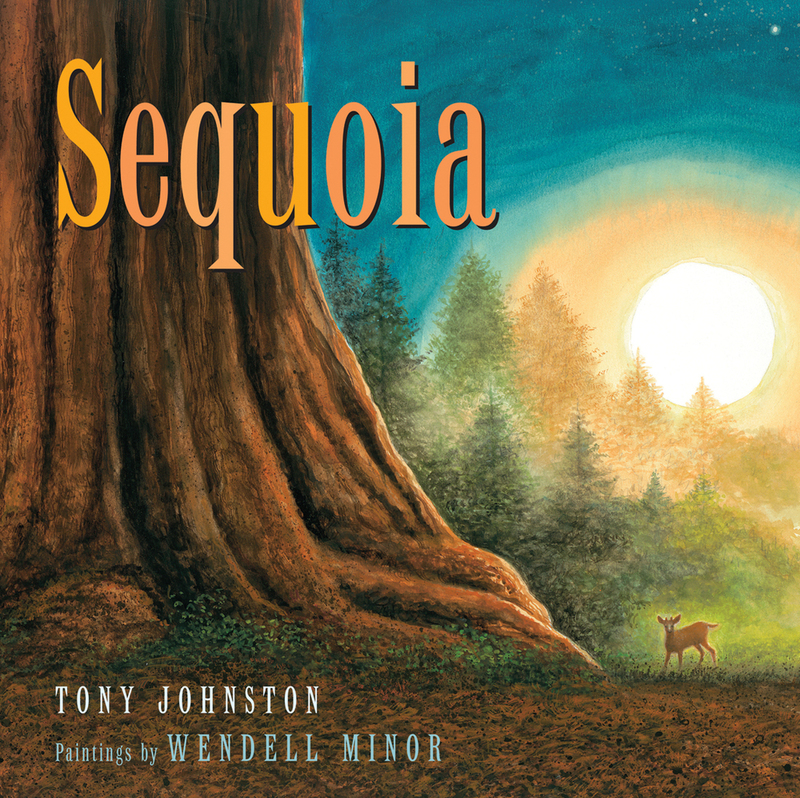 I have Sequoia on my 10 for 10 list, too! Thanks, Amy!! I always love to connect with other 4th grade teachers. I can't wait to check out your post to see what I've missed! I have had most of these books on my TBR list on Goodreads. 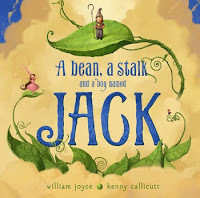 I just did an online request for 6 of them through my public library after reading your post. There are SO MANY new books to read it's nice to get a personal review to help me decide which ones to look for! I rely on Goodreads often, too. It usually becomes the deciding factor on which books I purchase first! Glad I was able to introduce you to do some new titles! I'd love to compare notes on how this went for you! 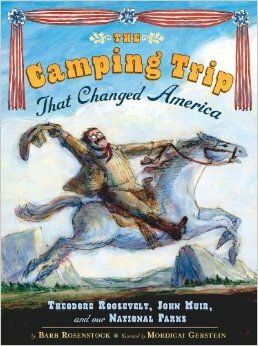 I'm so glad I took the plunge and have done this with my fourth graders.